Looking for a new book? 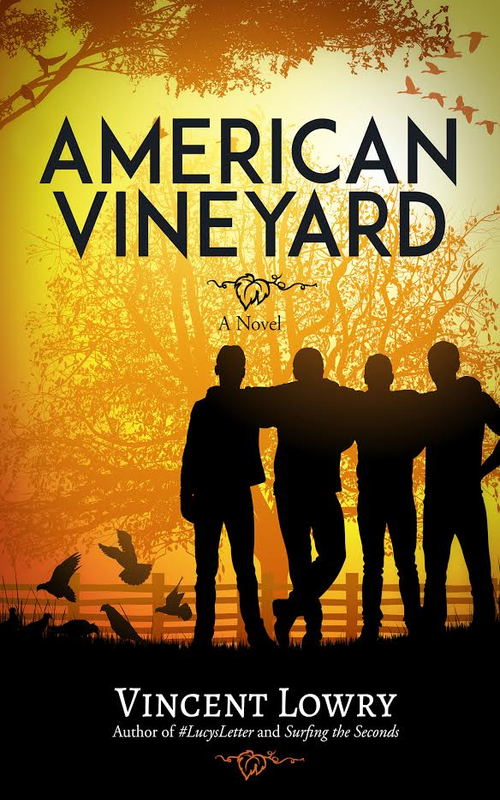 Check out this coming-of-age novel called American Vineyard by Vincent Lowry! This book gives me a strong sense of nostalgia because it's set in 1980's USA, which is when I grew up. Vivid in my memory are the the grass and sun-baked bricks behind my school while looking at Michael Jackson's Bad cassette tape when it was released, and the red dolorous eyes of my mother when the Space Shuttle Challenger exploded after take-off. Lowry's book involves a group of teenagers who are secretly rebuilding a fence to pay off a debt. As they approach their goal, they encounter an evil that questions the integrity of each of them. American Vineyard was a finalist in the 2017 New Mexico/Arizona Book Awards. It's available as a paperback or ebook. Slight SPOILER: Lowry's opening scene seems like an nice ode to the albatross in Samuel Taylor Coleridge's epic poem The Rime of the Ancient Mariner. Very ominous indeed! Thank you for exploring my website! All images and text are copyright © Jared Bernard unless otherwise stated. If you can't find what you're seeking, or if you would like permission to use something, please don't hesitate to send me a message.